Scene Double will be joining IHSE in February at ISE - Integrated Systems Europe 2019. 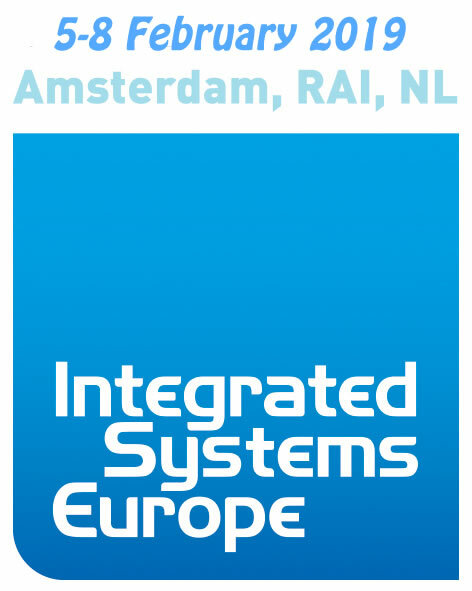 As Integrated Systems Europe is the world’s largest exhibition for AV and systems integration professionals, ISE 2019 will showcase the latest cutting-edge technology, products and solutions. Make an appointment today, and speak with the KVM experts from Scene Double & IHSE.